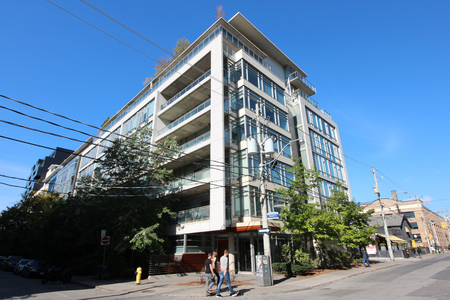 Streetcar's master development plan of boutique condos on Queens West continues with the rise of Carnaby Lofts. 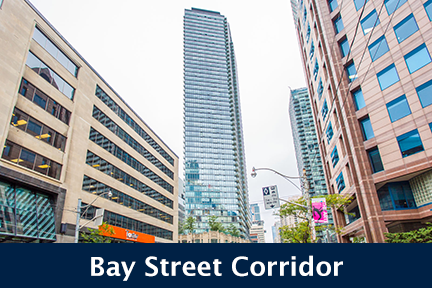 Being only 20-storeys high, The Carnaby is located at 20 Minowan Miikan Lane and is great for anyone wanting to live in a trendy West Queen West condo that is just as cool as the area surrounding it. 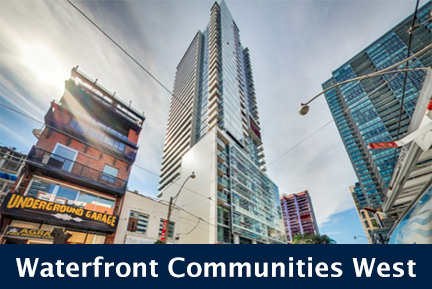 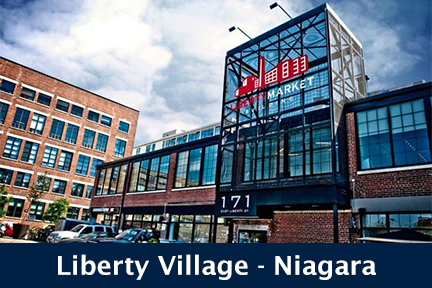 Click here for real-time listings, floor plans, price list and information on Carnaby Lofts by Streetcar Developments, located at 20 Minowan Miikan Lane, Toronto.